Today, successful sports facilities do not depend solely on their athletic facilities for revenue. With the right design goals, a sports complex can become the must-visit entertainment destination in your community. Learn about some of the non-sports-related amenities you can include in your sports complex to ensure your facility brings in the most visitors. 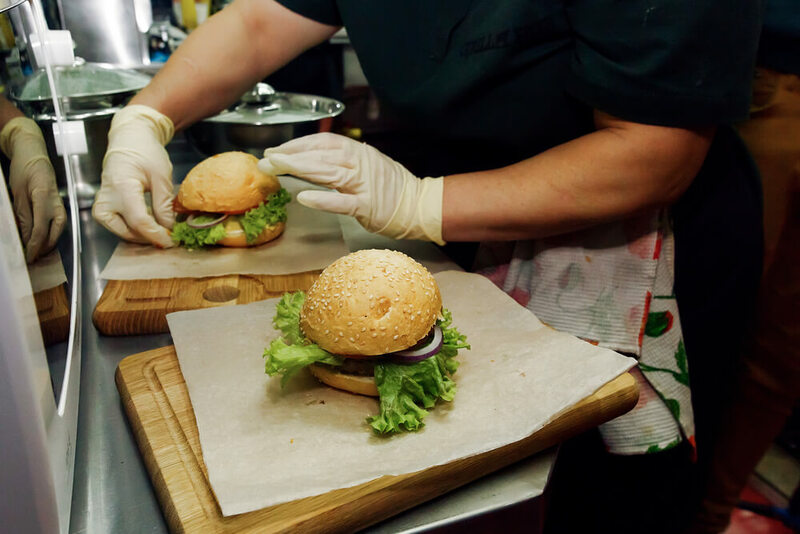 Restaurant – What better way to both serve your customers and improve your facilities potential revenue than an on-site restaurant? Not only can you give parents a place to sit and have a drink during their child’s practice, many families like to get dinner together afterward. Arcade – Not every attraction at a sports complex needs to be focused on athletics. An arcade can be an excellent draw for people of all ages and backgrounds. Video games and arcades are no longer a niche hobby played solely by teenagers. Video games and arcades are now big business and many sports complex designers have turned to arcades to tap into this ever-growing market. Soft-play areas – Soft-play areas are a great way to attract families with younger children to your sports complex. Features like ball pits, tunnels, slides, and rope courses will keep young kids engaged and entertained. This is a great way to get families to your facility for their children’s birthday parties. Corporate Meeting Rooms – Many sports complex designers are including corporate meeting rooms into their design plans. A corporate meeting room may not be the first thing someone thinks about at a sports complex, but with the right marketing, you can ensure your sports complex is the team-building destination of your community. If you are interested in building the premier destination in your community, Sports Facilities Advisory is the team you need to partner with. Our history of helping sports complexes reach incredible levels of success speaks for itself. Contact our team today at 727-474-3845 to learn more.